"Kenshu" = training, "Kai" = school or academy, "Karate-do" means the way of the empty hand. 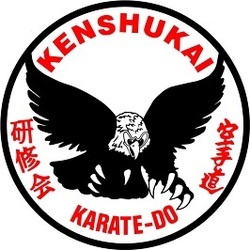 Kenshukai Karate is based on two core styles: Shotokan and Goju-Ryu. Shotokan is a school of Karate, reflecting the style of the initial students of master Gichin Funakoshi (1868-1957). Although Funakoshi has created his own style, he has never given it a name, referring to it simply as "Karate". "Shoto" means "pine waves", while "kan" means house. Therefore Shotokan literally translates to "the house of pine waves", and is the name that Funakoshi gave to the hall where he trained his students. Rather than focusing on combat, Funakoshi put more emphasis on health, breathing, releasing energy, and outstanding mind and body control. Shotokan techniques in kihon (basics) and kata (pre-arranged sequence of moves) are characterised by powerful linear movements, and by deep, long stances which provide stability and also help strengthen the legs. Shotokan can be regarded as a 'hard' and 'external' Martial Art. Goju-Ryu- 'Go' means hardness or external force, 'ju' means softness or internal force. Goju-ryu combines hard striking attacks like kicks and punches with softer circular techniques for blocking and controlling the opponent. Goju-ryu's specialty over the other karate styles is in-fighting or close-quarter combat. In this style, there's also a major emphasis on breathing correctly. "The Eagle symbolises everything we instil in our students. Strength, skill, patience, gracefulness, intelligence, focus, and the confidence to soar to great heights." The eagle represents the symbol of strength, courage, grace and freedom. The eagle's sharp eyes can see the tiniest details from a great distance. Having clear vision and seeing the full perspective makes the eagle the symbol for truth. The eagle is the only bird that will fly into the eye of the storm while all other birds flee. It uses the winds of the storm to rise, and is then able to glide effortlessly. This is a metaphor for our own lives - being pushed by challenges to rise and improve. As a killer of snakes and dragons, the eagle represents victory of the light forces over the dark. For generations, the image of an eagle has been put on national flags, emblems and even currency, and is associated with success, prosperity and wealth. We welcome the whole family to come and train, and have received a reputation for being a “Family Club”. The training environment is primarily non-contact to minimise any chance of injury. Our friendly instructors are concerned with each student’s individual progress, and we are careful to take into account people’s age, and physical & mental ability. 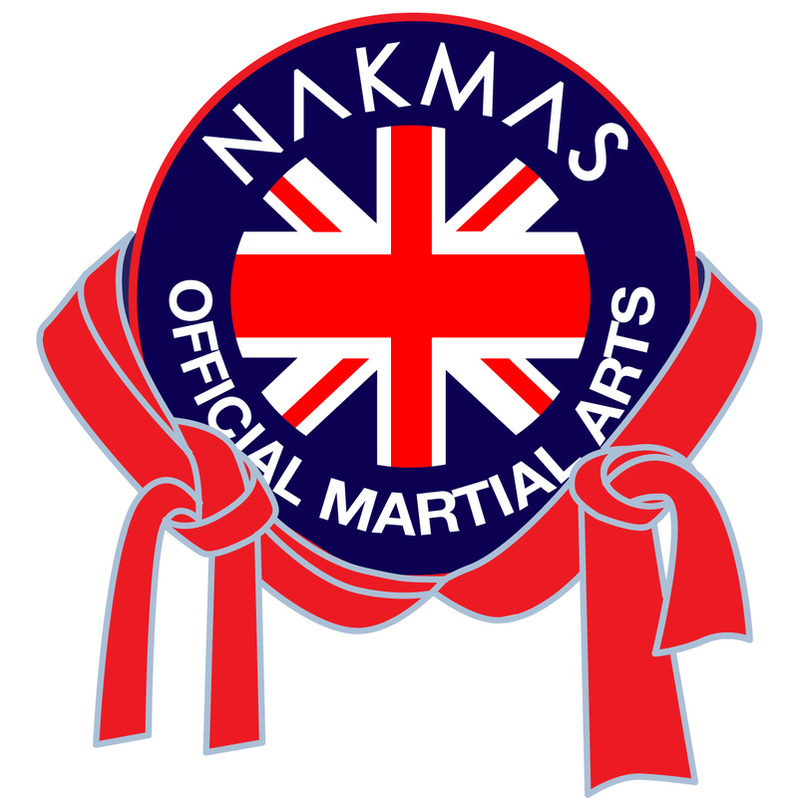 Kenshukai Karate is affiliated to the NAKMAS National Governing Body.